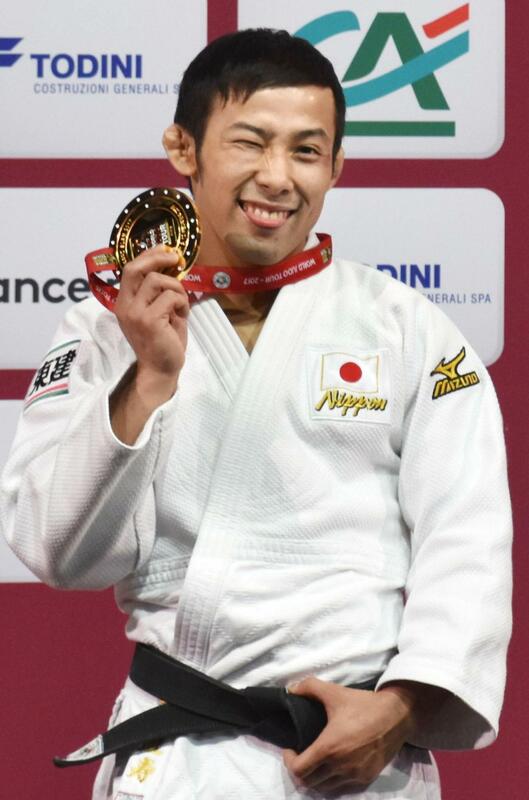 PARIS - Rio Games bronze medalist Naohisa Takato won the men’s 60-kg category at the Grand Slam Paris on Saturday, while fellow Japanese Hifumi Abe and Soichi Hashimoto also claimed the 66- and 73-kg categories, respectively. It was a strong showing by the Japanese men. 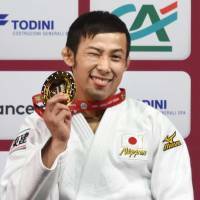 Takato won all five of his bouts by ippon including his final against Sharafuddin Lutfillaev of Uzbekistan, and 19-year-old Abe did the same apart from the final against Anzaur Ardanov of Russia. Hashimoto overcame An Chang-rim of South Korea for the first time in his final. In the women’s events, Natsumi Tsunoda won the silver medal in the 52-kg after she was defeated by Rio gold medalist Majlinda Kelmendi of Kosovo. Ami Kondo and Tsukasa Yoshida were third in the 48- and 57-divisions, respectively, while there was no medal for Japanese in the 63-kg. The tournament is adopting new rules that have shortened match time from five minutes to four and scrapped yuko points as well as ippon through two wazaari.